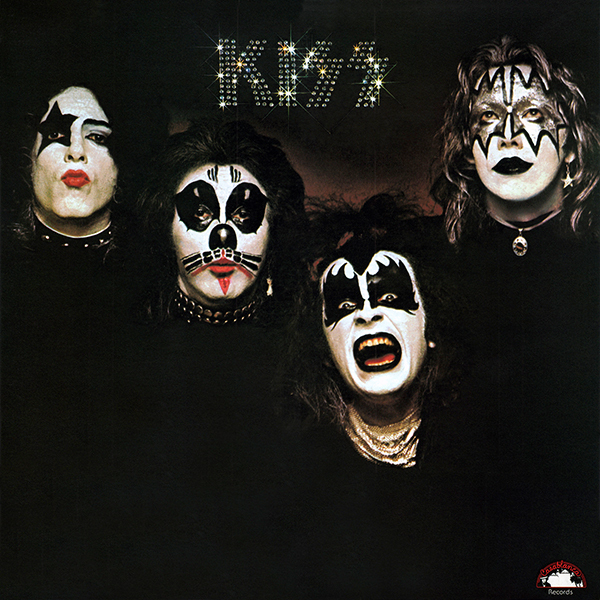 Kiss is the debut album by the legendary hard rock band KISS. 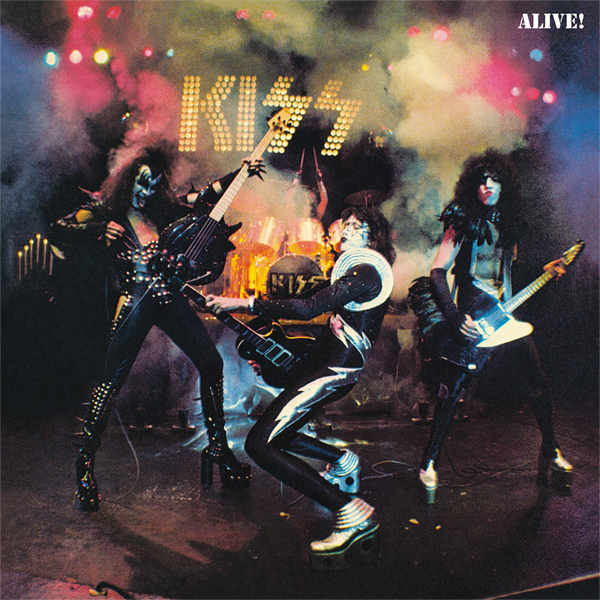 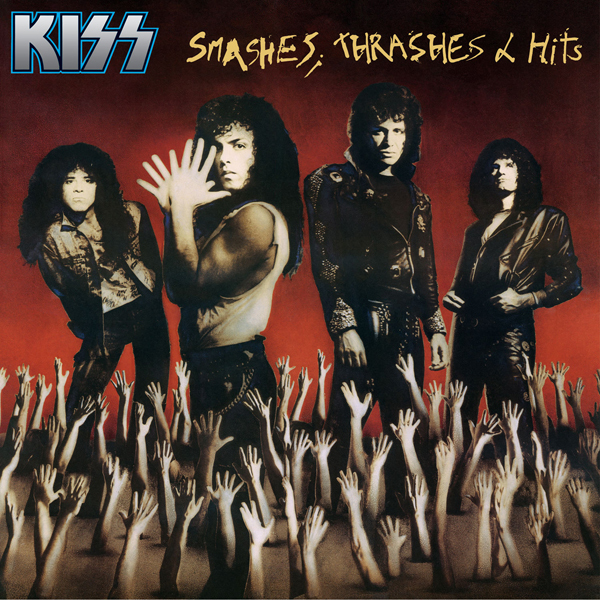 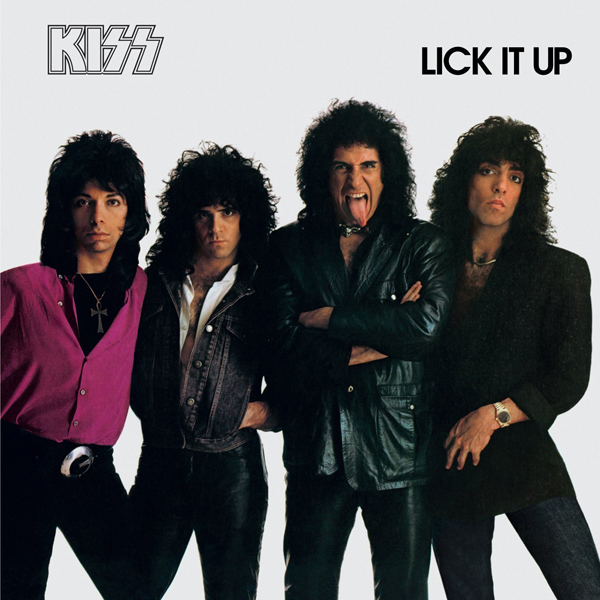 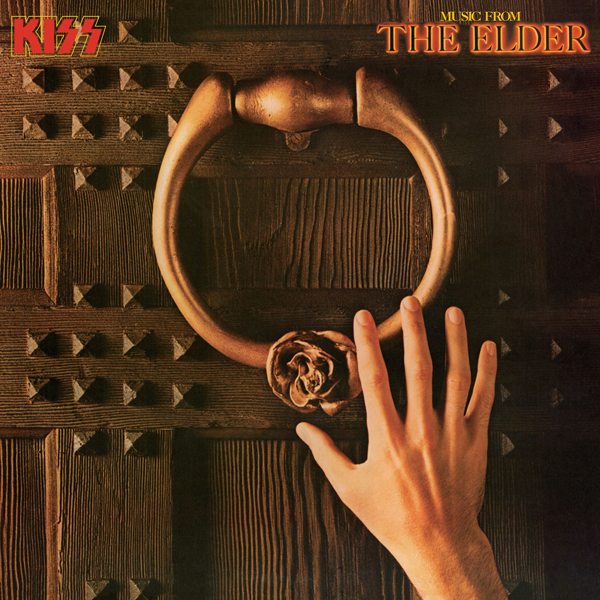 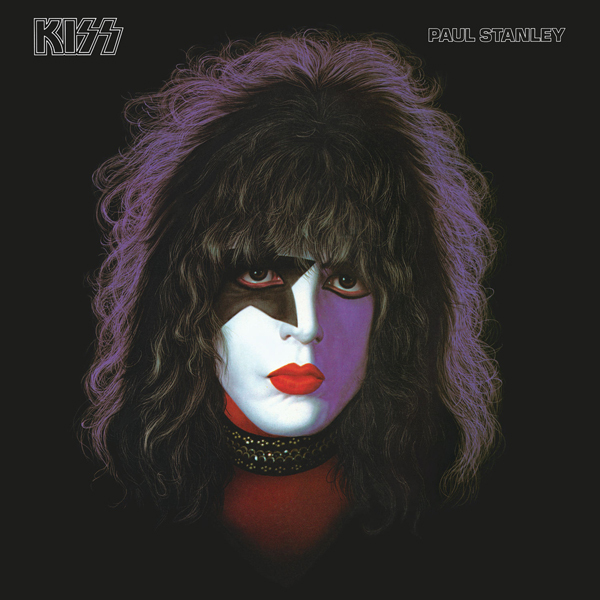 Most of the material on the album was written by Gene Simmons and Paul Stanley, and it was produced by Kenny Kerner and Richie Wise. 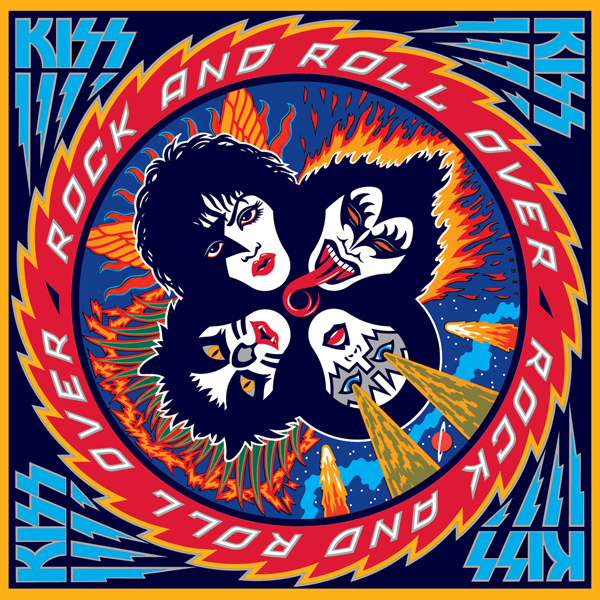 The album was recorded at Bell Sound Studios in New York City. 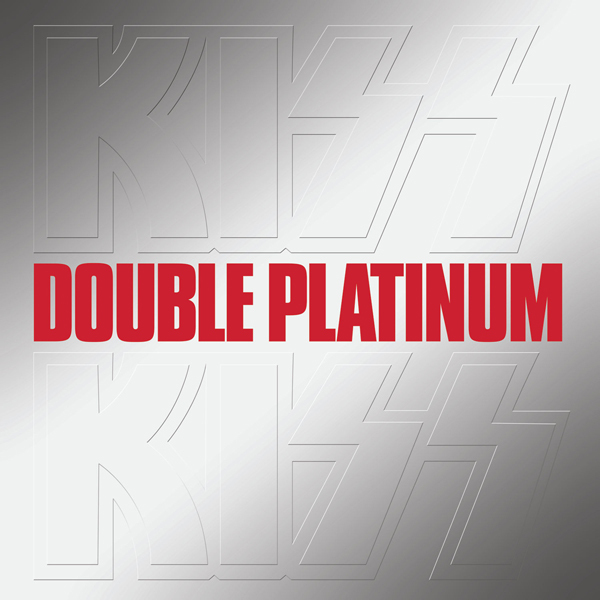 While it sold few copies at first, Kiss eventually would go on to sell over 500,000 copies and be certified Gold by the RIAA.